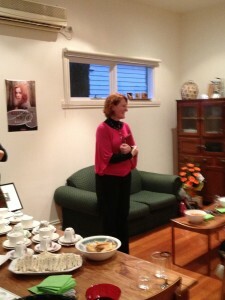 Yesterday was my official launch of Killing Me Softly. My friend Liz held it at her place – thank you so much to Liz and her husband, Andrew, for volunteering their home and opening it up to family and friends to come and help me celebrate this much anticipated and exciting day. And thank you to everyone for coming along to join in the celebration. You have all cheered me along in my endeavours to be a published author over the years and I truly appreciate it. Thank you, Liz, for your wonderful introduction speech. It’s been amazing what we’ve been through together, and I couldn’t have asked for a better friend and fellow writer to take that journey with. Also, thank you to Chris, Laura, Denis and Marnie, for helping out by bringing a plate. You have all been stalwarts in my life and in this journey, always cheering me on, comiserating through the downs, celebrating through the ups and being unbelievably excited for me when I got ‘the call’. You managed to make it seem even more special than it already was and I can’t express to you how much I appreciate you all in my life. Special thanks must also go to my husband, Mark, and my boys, Jacob and Nathaniel, for doing all they did toward yesterday and always being there for me. I love you. 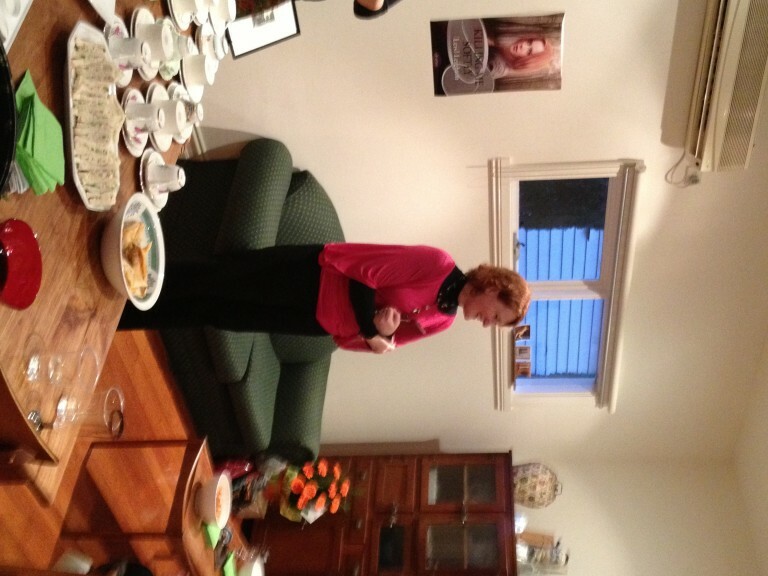 Also to my mum and dad and sister, Kirrily – thanks for helping out yesterday by bringing a plate and offering to help. You are always there for me, ready to help me out and be there, filling me with courage even when I felt I couldn’t take another knock. I love you all. It has been a long time coming (as Liz mentioned in her speech), with a huge amount of work on my writing, many workshops attended, lots of critiques, help and opinions from my writing groups and critique partners, opinions offered from competitions, critiquing and judging other writer’s work which helped me understand what was working and not working in my stories, and one amazing masterclass taken last year with Michael Hauge (which helped me to really understand the idea of internal conflict when he said a character starts in their identity and during the novel, must move toward their essence). The hard work hasn’t ended, it has only shifted now and will continue. I look forward to every step. I hope Killing Me Softly strikes a chord with all its readers and I hope there will be many more novels in the future to build on everyone’s faith in me. Congratulations again, Leisl. It was fabulous to share in your celebration and be part of your writing journey. I know Killing Me Softly is but the first of many books to come. Great to be part of it all, Leisl.